Featuring the work of Ian Daisley, High Stone Gallery is open on weekend dates throughout the year, including Easter and Bank Holidays. The gallery displays a range of beautiful fine art prints of Derbyshire, the Peak District, other areas of the UK, and further afield, from Plitvice Lakes National Park, Croatia. Located in the heart of Derbyshire and on the edge of the Peak District National Park, you will find the gallery at the historic Via Gellia Mill, originally built in the late 18th century by Sir Richard Arkwright. There is plenty of parking available whilst you are visiting. Access for wheelchair users. Refreshments. Toilets. 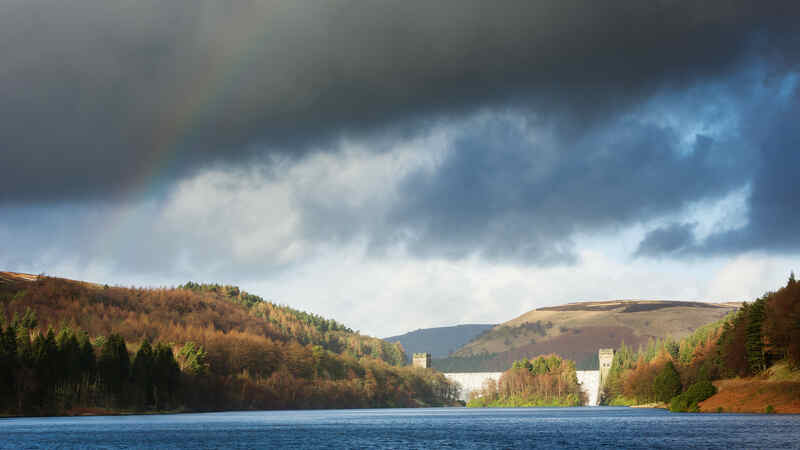 Explore the views and moods of Britain's first National Park, together with those from the neighbouring county of Derbyshire. 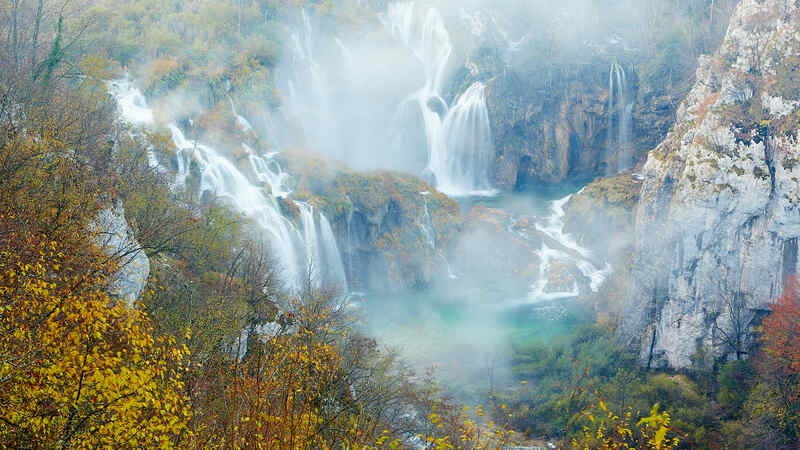 Plitvice Lakes National Park was established in 1949. It's main attraction are the 16 lakes interlinked by cascades and waterfalls. These, together with the surrounding woodland, create a truly spectacular environment. Stand out - a notebook with a difference. If like me, you use a notebook all the time, then I think you will love our new, and very posh notebooks. They are filled with lots of great images, giving you an added incentive to get to the next one! Notebook No.1 has images from Derbyshire & the Peak District and Notebook No.2 has images from Plitvice Lakes National Park in Croatia. Click on one of the thumbnails to see a preview and purchase options (opens in a new window or tab). Photography lectures and talks for Camera Clubs and interest groups. Large poster prints of our images. Specially made for displaying in A2 frames. Photography tuition for new and experienced photographers.